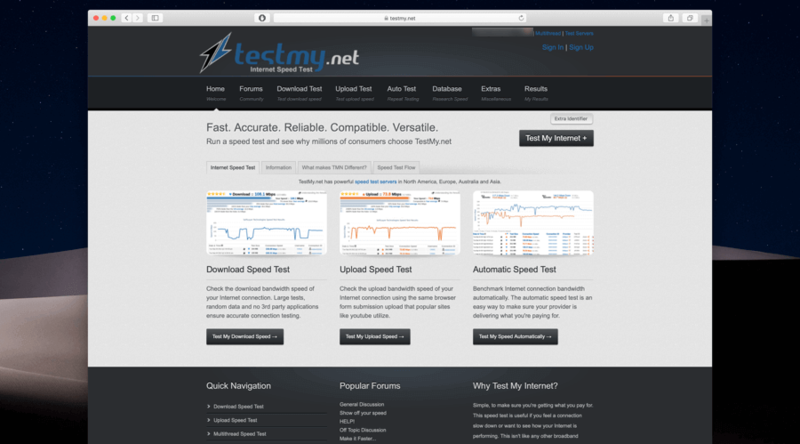 TestMy.Net is one of the oldest and reliable website to test internet speed. 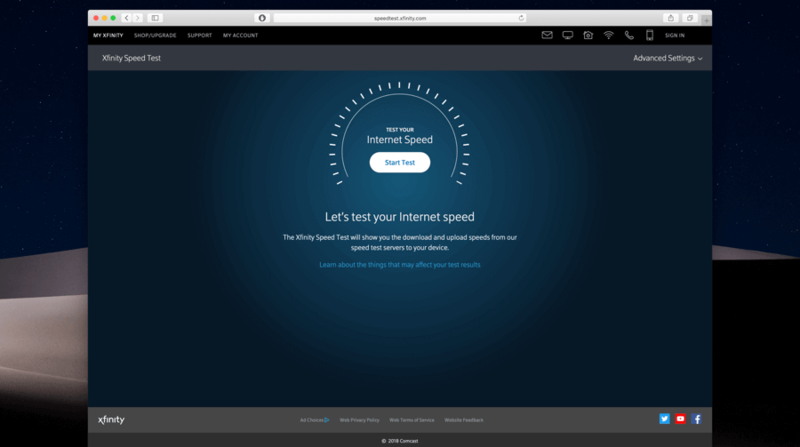 TestMy.Net uses HTML5 to measure speed while other sites are using Java and flash to check internet speed. The website provides direct browser checking which means that you would not need any third party plugin. TestMy.Net eliminates the buffering time between browser and the third party plugin. This would also thus provide you accurate results. It provides you real-time browsing conditions through graphical representation. TestMy.Net has 88 servers available that would be allotted to you to provide you best results. It uses one of its most reliable server for you instead of detecting your IP location to provide you nearest server. The other testing websites are generally multi-threaded, but TestMy.Net is single threaded website. TestMy.Net uses CDN to host its sample files, however if we talk about other services available on net, they don’t use it and have limited bandwidth. 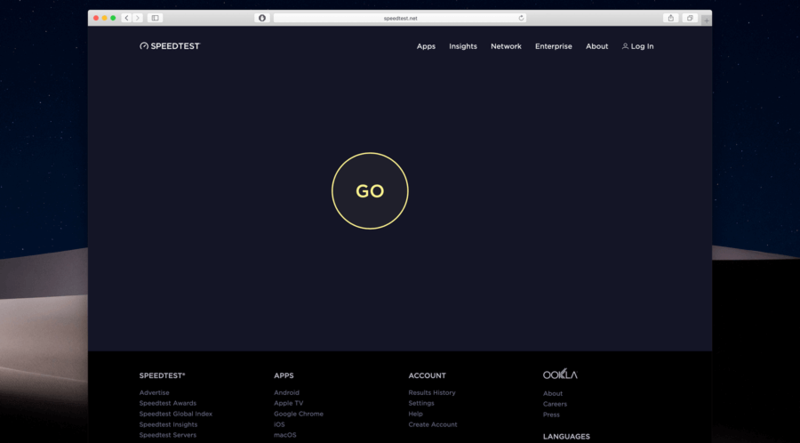 It uses advanced algorithm to measure the performance of the internet service you use. It uses a simple design with user friendly interface. The design allows all to understand the website easily so that they can use it properly. TestMy.Net uses multithread testing to check speed. Its servers are located in North America, Asia, Europe and Australia. You can choose any of the server you prefer or even it also gives you option of using all the server at once. TestMy.Net has option of single test as well which means if you want to test uploading speed or downloading speed only then you can opt for one. Otherwise you can choose both using the auto test mode. 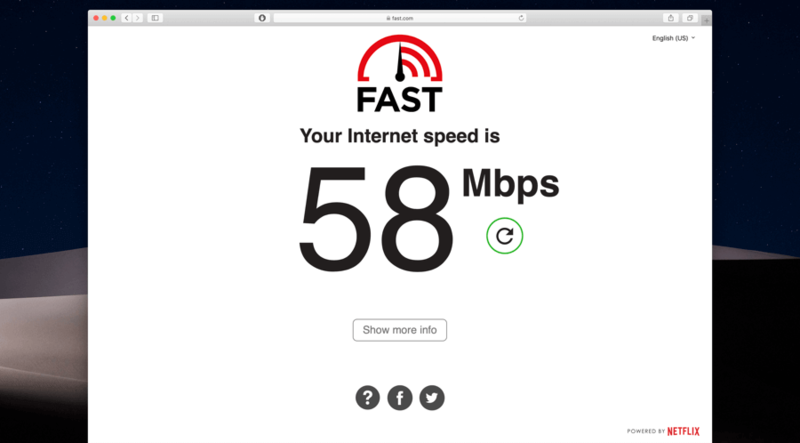 There is mercury speed test option available with which you can test the speed between your network and the some other website you want to check.